I've posted some of these before, but I thought it would be fun to share some of the awesome costumes I've worn on Halloween. 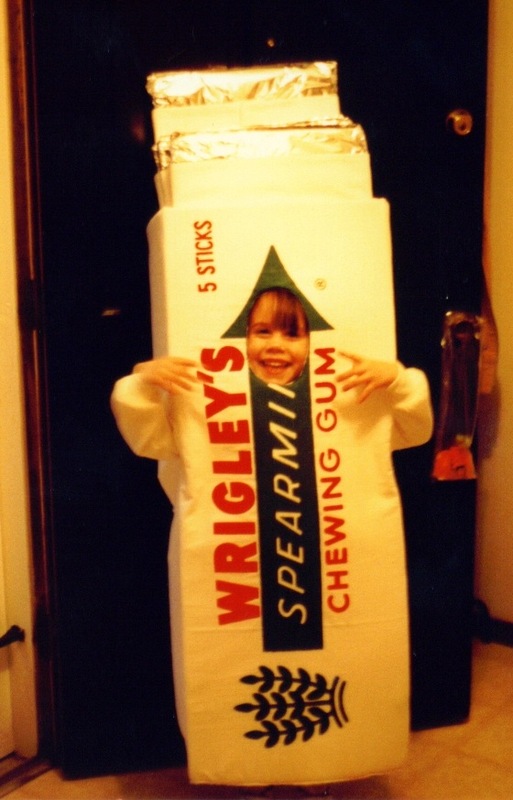 My parents made all our costumes growing up. 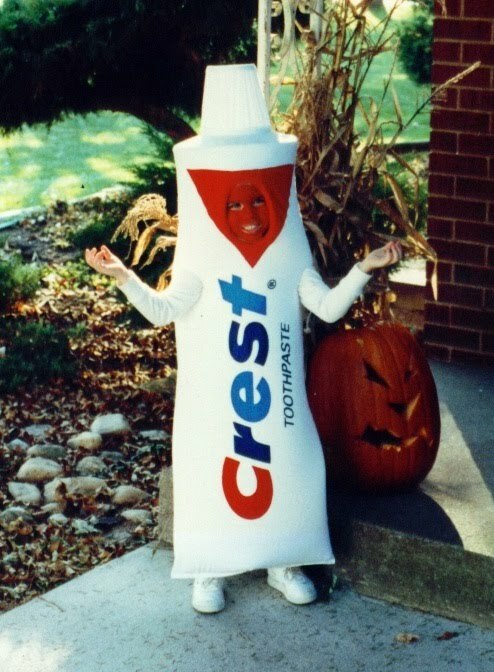 It was always great to know that we would have a unique costume and that it would hold up for the whole night! 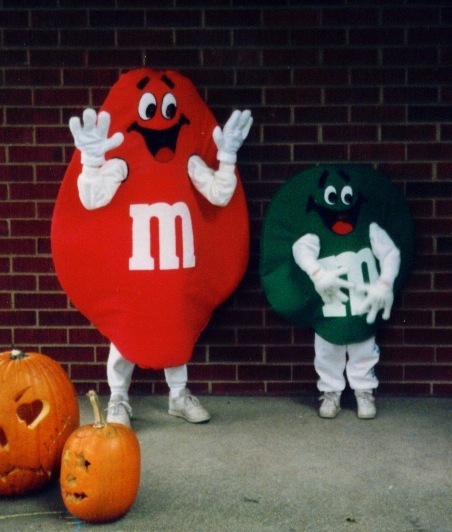 My dad could engineer the costumes and mom would figure out how to sew them. They worked on the sewing together, my dad made the silk screens and screened the costumes. I remember picking out the perfect jewels for Jasmine's headband and shoes. Had to be just right! Happy Halloween everyone! And Happy Birthday to my baby sister - the tiger and green m&m above! Oh cute! 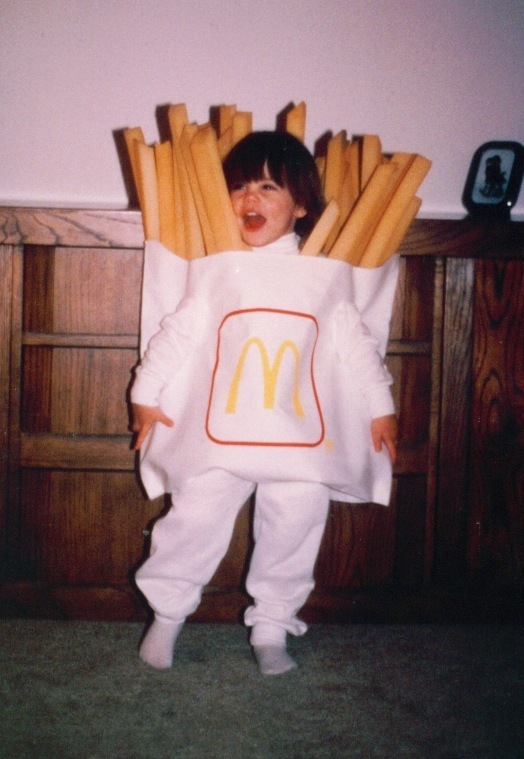 I love seeing old pictures like that, especially of adorable Halloween costumes! You had some very inventive costumes, I love it! 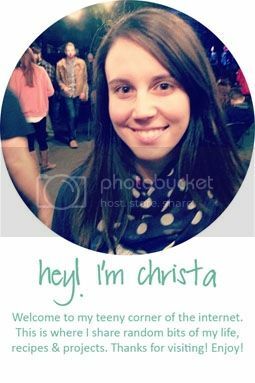 Happy Halloween Christa! 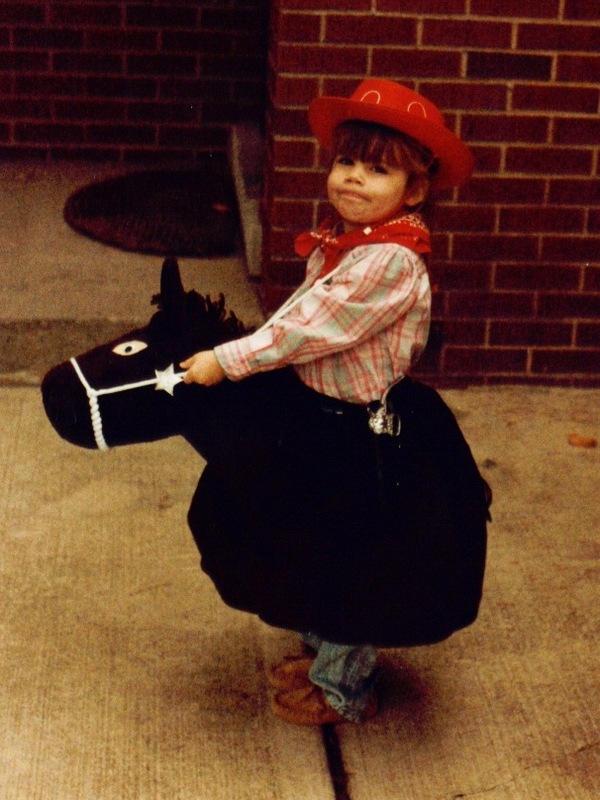 Your expression in the Cowgirl costume is priceless!